Danny is a VERY LOCAL 15 year-old singer/songwriter. 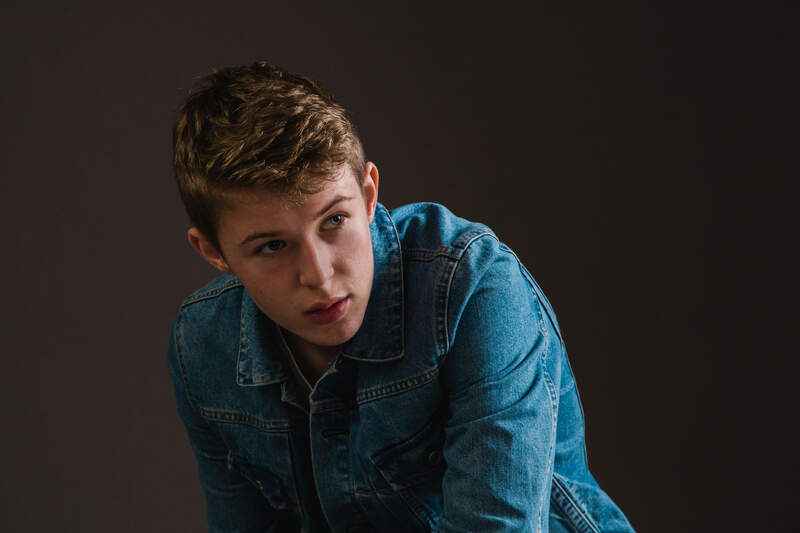 Following a busy 2017 of playing at various summer music festivals, open mic nights and winning the local talent show, Witney's Got Talent, Danny released his debut single, “Without You” in November. This was followed up with the EP, “Wake Me Up” in January and various releases are planned throughout 2018. You can download or stream Danny’s music on all your favourite digital music services including; iTunes, Apple Music, Spotify, Google Play, Amazon Music and many more.